P&G established its footprint in East Africa in 1992 after acquiring the Richardson Vicks Company. In 2016, P&G opened a commercial office in Ethiopia to better serve the needs of the growing Ethiopian market. 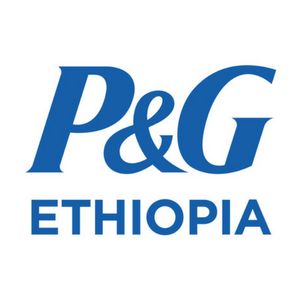 Today, P&G employs over 60 people in Ethiopia directly, and through our distributor, Mullege. Children’s Safe Drinking Water (CSDW): P&G has provided more than 1 billion liters of clean drinking water, in partnership with PSI Ethiopia. Together, we work closely with the state and local Woreda governments to respond to disease outbreaks, and promote household water treatment. Pampers UNICEF Initiative: Ethiopia was one of the recipients of free newborn tetanus vaccines administered through UNICEF in our global Pampers-UNICEF initiative. To date, over 300 million vaccines have been administered globally. Mother and Baby Healthcare Program: P&G runs the Pampers Mother and Baby Health and Hygiene programs in hospitals. Over 120,000 mothers were educated in 2015/2016.